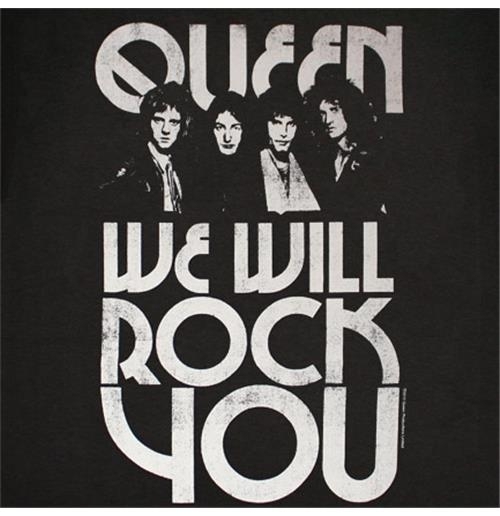 Every year multiple Queen songs like 'Bohemian Rapsody' and 'We Will Rock You' continue to earn rankings in top music lists. Freddie Mercury’s band has rocked the world since they started in 1970 and thanks to a combination of great musicians and creative minds, Queen will probably keep their high ranking in the charts forever. But what is the story behind these marvellous songs that every generation seems to like? Considered one of the best songs ever written, 'Bohemian Rhapsody' was Freddie Mercury’s baby. He knew exactly what he wanted and wrote the music and lyrics on scraps of paper and phone books; it was only a matter of making it happen. It took Queen three weeks to record what will take us a lifetime to understand. 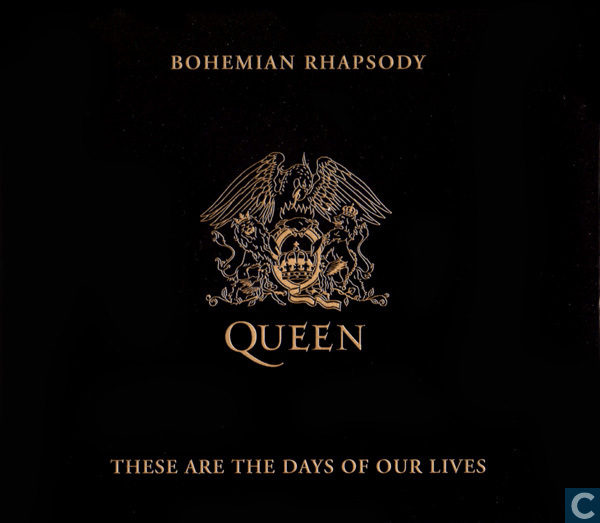 This single was recorded using different studios, which explains why Bohemian Rhapsody was one of the most expensive records ever made. The song is a kind of 'mock-opera' as Mercury calls it. The choir in the middle seems to consist of about 180 different voices, but this is actually just three of Queen’s members repeatedly recording their own voices! 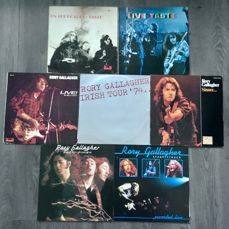 The result of their recording was a 5 minute and 55 second long song – quite controversial in those days. The story goes that Queen’s record company felt the song was too long to be a radio single, so Mercury gave his friend, DJ Kenny Everett, the record and told him not to play it. 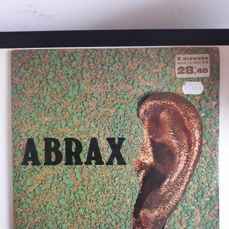 Everett loved it and played it 14 times in one weekend, after which record stores were flooded with requests for the single. In July 1981 David Bowie went to a recording studio in Switzerland to sing on one of Queen’s songs, 'Cool Cat', but ended up writing an amazing duet together with the members of the band. It took them just 24 hours to finish, although the song did evolve from another of Queen’s songs, 'Feel Like'. The world famous bassline was presumed to be written by Queen's bassist John Deacon, but he credited it to David Bowie in an interview in 1984. 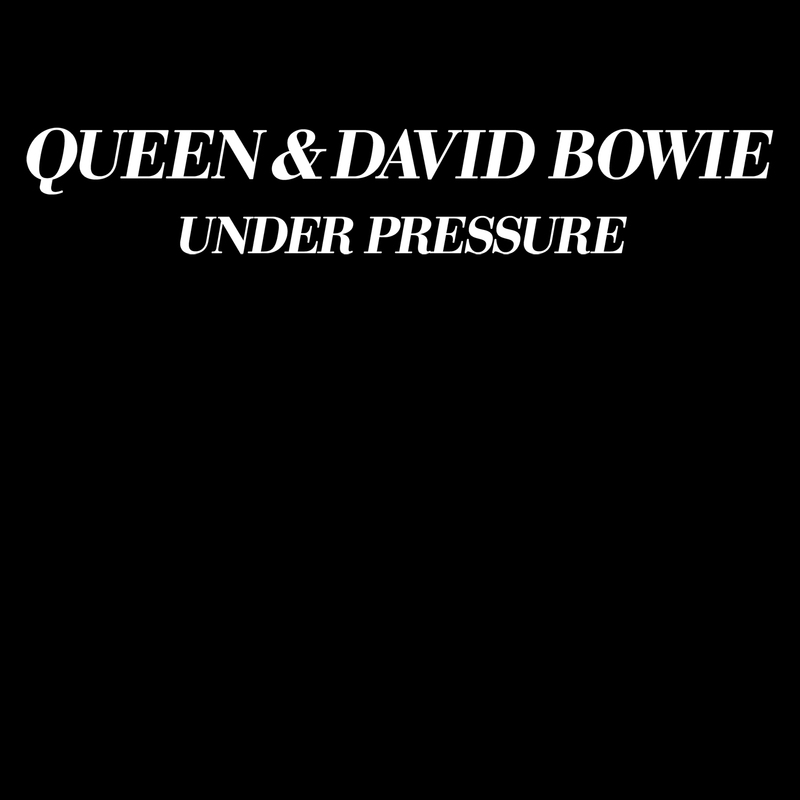 Fun fact: the baseline of Under Pressure was used for the song of 'Ice Ice Baby' from Vanilla Ice without permission. The song became such a hit that when the trail started, Vanilla Ice had already bought the rights to 'Under Pressure'. One of Queen’s own concerts inspired guitarist Brian May to write this song. As the band left stage, the crowd started singing 'You’ll Never Walk Alone' (the Liverpool football anthem), and Queen was completely overwhelmed. The next morning May woke up with the idea for the song 'We Will Rock You', which is largely a cappella accompanied by stomping and clapping - things a crowd could do in addition to singing. This song started off with just a bassline, written by John Deacon. 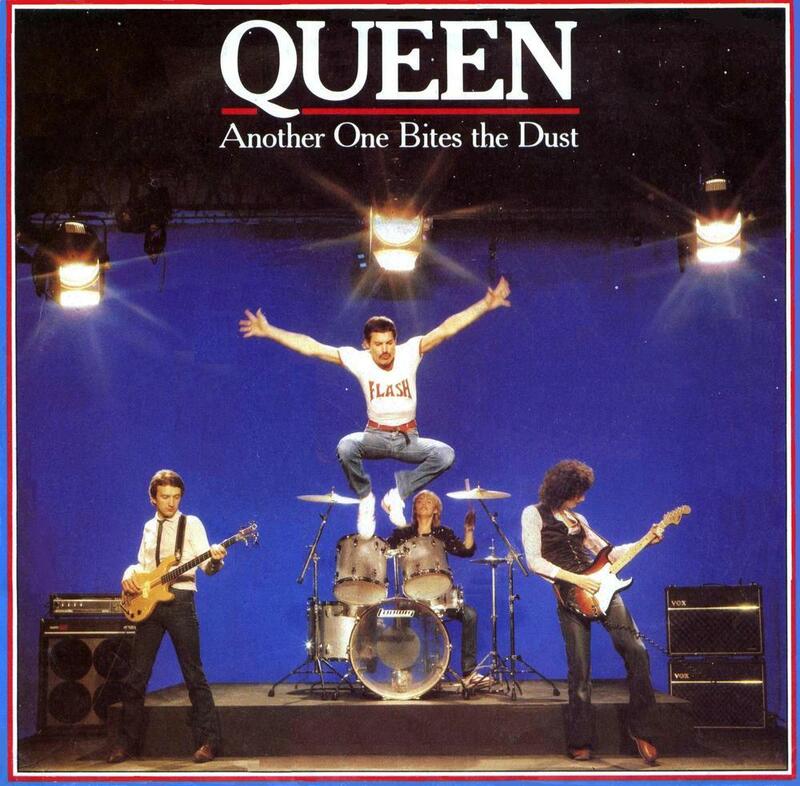 It took him quite some time to make a song of it and when the band started adding their ideas, 'Another One Bites the Dust' was born. The lyrics were inspired by a documentary on the 1929 St. Valentine’s day massacre, a shooting in Chicago. The vivid description of murder shocked many listeners. 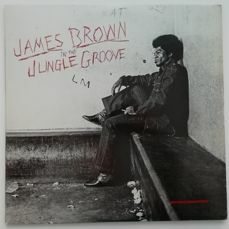 An interesting fact about this song is that Queen only released it as a single after one of their fans, Michael Jackson, suggested backstage that they should. Good call, since it became Queen’s best-selling single. The best thing about Queen is that their songs are built on so many layers – you can listen to them over and over again, and still be amazed. Do you want it all? 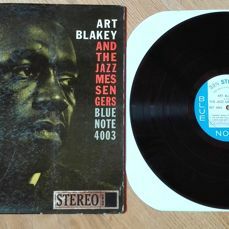 Then check out our weekly Record auctions. At Catawiki you regularly find first editions, ultimate collections and other rare or special Queen memorabilia that is worth investing in!